J-Street calls itself the organization that “gives political voice to mainstream American Jews and other supporters of Israel” but it is far from a pro-Israel group. In 2010 it was revealed that radical far left billionaire George Soros had donated $245,000 to the leftist organization in 2008, and another $500,000 in subsequent years. 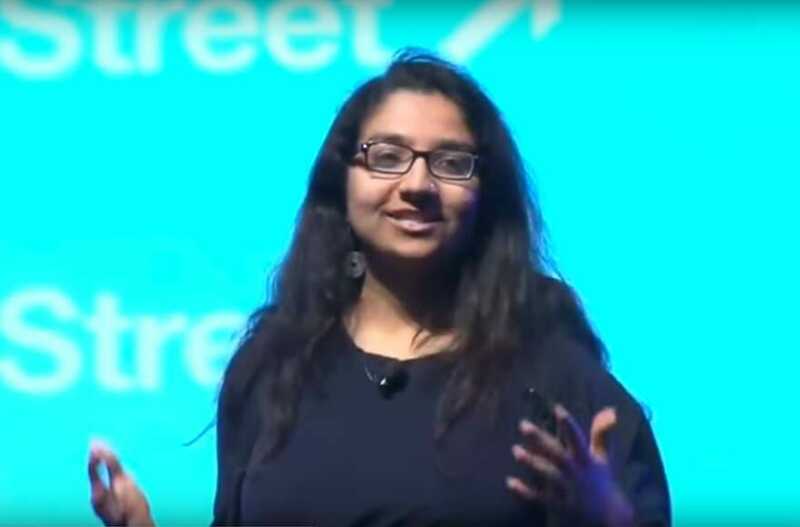 J Street U, campus arm of J Street, just elected its first Muslim president. Amna Farooqi, a 21-year-old rising senior at the University of Maryland, was “decisively” voted to head the board during elections at J Street U’s Summer Leadership Institute in Washington, D.C.
During her freshman year of college, she got involved with University of Maryland’s J Street U chapter, began going to Hillel, and taking courses on Israel. UPDATE: Here’s a video you need to watch to understand J-Street.